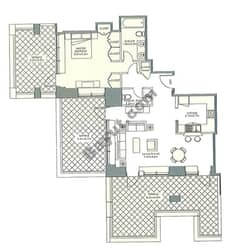 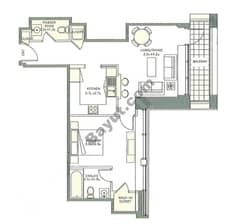 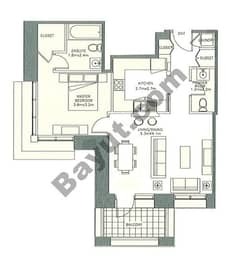 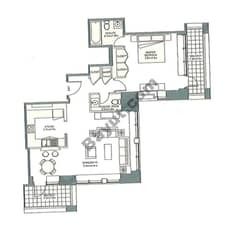 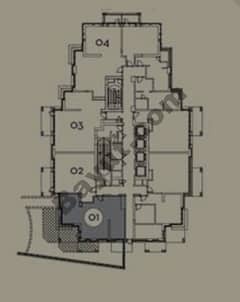 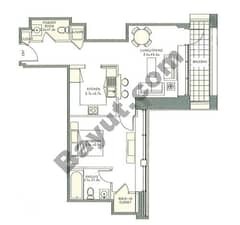 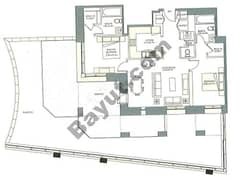 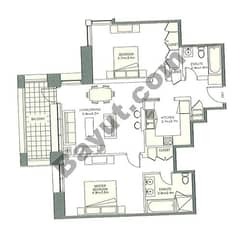 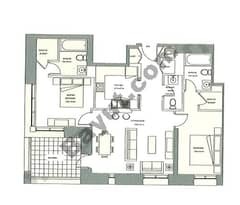 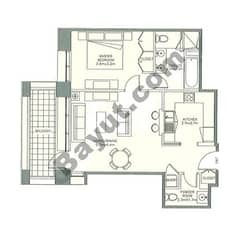 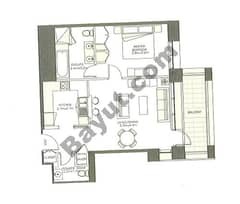 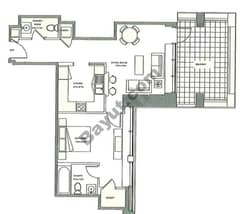 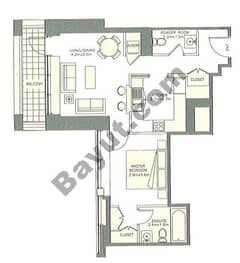 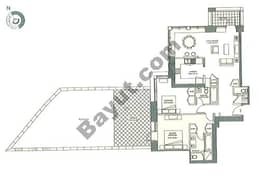 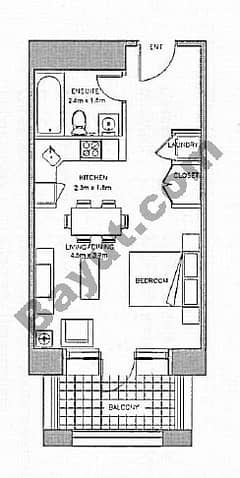 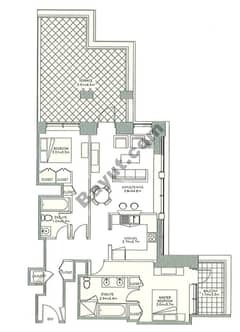 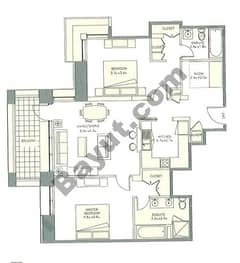 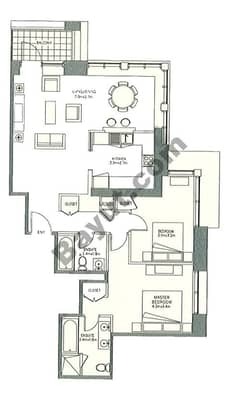 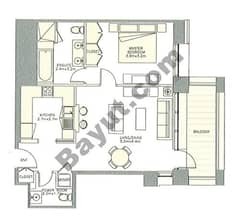 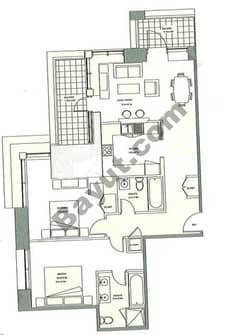 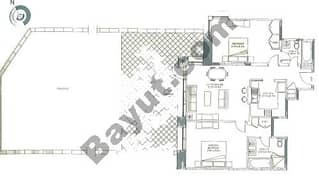 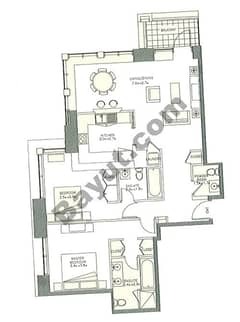 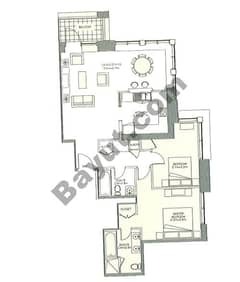 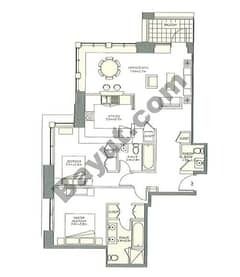 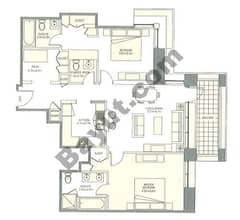 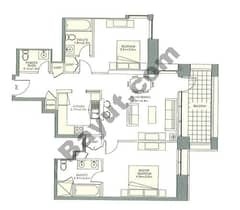 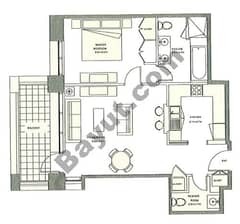 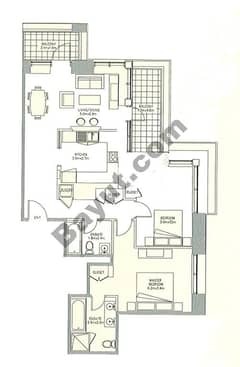 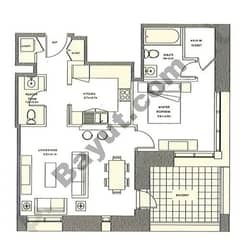 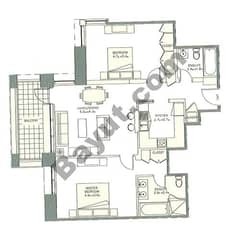 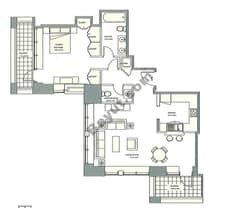 I would like to inquire about your property Bayut - SIP-S-2307. Please contact me at your earliest convenience. 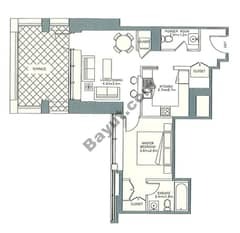 Sherwoods is offering you a studio located in podium level of 29 Boulevard, a good investment opportunity as it is rented till Nov 2019. 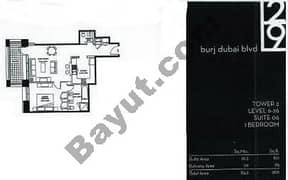 29 Boulevard offers a stylish residential address in Downtown Dubai. 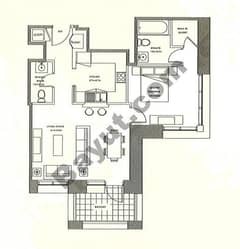 It features luxurious podium level amenities, basement car parking and an unparalleled lifestyle within a bustling boulevard. 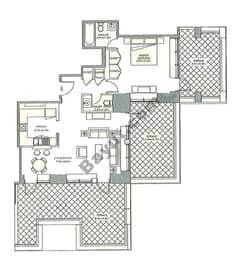 Downtown offers an ideal business environment with easy access to the financial and business nerve-centres of the city.